If you have dinner guests who overstay their welcome, here’s a sure-fire way to get them out the door. Just say, “I’ve got an idea: let’s see if we can name ten poets! OK, there’s Homer… and Lord Byron…” Your (former) friends will scoop up their purses and be in their cars long before you get to Samuel Taylor Coleridge. It’s too bad that so many people dislike poets and poetry. Some poetry is terrible, of course, but at its best, the words sing. That might not be a bad way to think about a poem — it’s a song that doesn’t need music. Many of the poets were fascinating characters, too. W.B. Yeats won the Nobel Prize for Literature in 1923; he also served a couple of terms in the Irish Senate and had as many romantic liasons as an American politician. Emily Dickinson was a recluse, to the point that she couldn’t leave her home. Sometimes she would only converse with visitors by shouting from the top of the stairs. The family of Dante contractually promised him in marriage at age 12. Sadly, he was already in love with someone else. 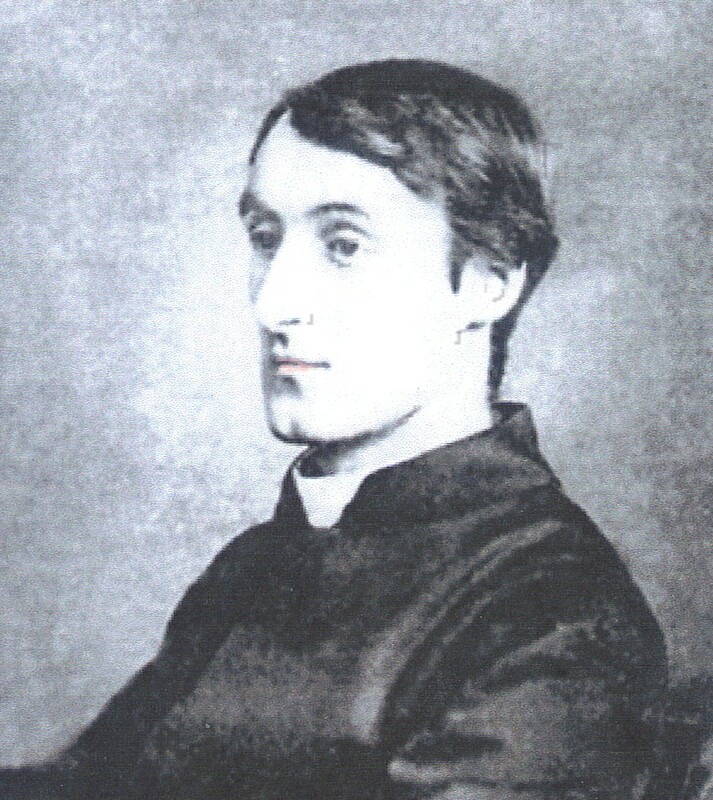 Another poet with an unusual life — and one who almost certainly wouldn’t have been among the first ten names you came up with — is Gerard Manley Hopkins. His experiments with rhythmic structure had a major influence on the development of modern poetry, but like Van Gogh (who was Hopkins’ contemporary), his work was virtually unknown during his lifetime. That was largely Hopkins’ own fault. He was a Jesuit priest, and became convinced that it would be egotistical to share his work with a wide audience. It would compromise his vow of humility, Hopkins believed, so he chose not to publish his poems at all. In fact, most of his early poems are lost forever, because he burned them when he entered the priesthood. Only a few close associates knew of Hopkins’ talent; one of them finally got a collection published in 1918 — twenty-nine years after the poet died. Disapppointment all I endeavour end? This entry was posted in Language and Literature and tagged Gerard Manley Hopkins. Bookmark the permalink.